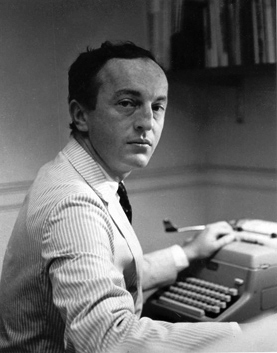 WELCOME to the home of Frank O’Hara on the web. Here you’ll find selections of poems, audio, videos, photographs and more. Photo (left): © 1965 by Renate Ponsold. "Radio" and "Les Étiquettes jaunes" from Meditations in an Emergency, Grove Press. Copyright © 1957 by Frank O'Hara. "To John Ashbery," "Song," "Poem" and "My Heart" from The Collected Poems of Frank O'Hara. Copyright © 1971 by Maureen Granville-Smith. Reprinted by permisson. All rights reserved.